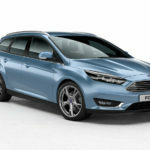 The Ford Focus Estate is one of a raft of cars that are vying for your cash in a sector that doesn’t shift huge numbers. For any car to standout, it’s got to be the absolute bees knees. One clear thing the Focus has going for it is that it’s a lot more fun to drive than its rivals, and with buyers wanting more style and entertainment from their compact Estate’s these days, this could be a really useful selling point. But an Estate also has to wow you with its boot space and overall practicality. This car might be one of the most fun to drive cars in its class, but how big is its boot? 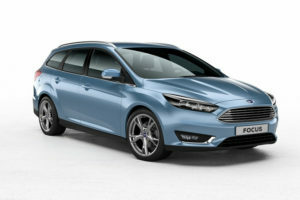 OSV takes a closer look with our Ford Focus Estate review, including prices, spec’s and comparisons with similar cars - including the Volkswagen Golf Estate.